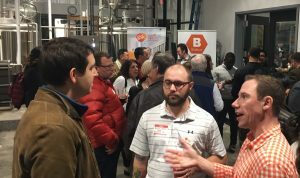 Last week GSK Biopharm, the large-scale biomanufacturing half of GSK’s Rockville, MD operation, sponsored BioBuzz at local brewery, True Respite. 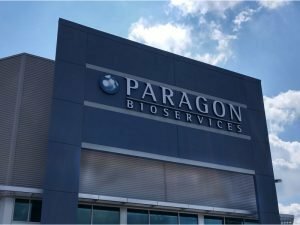 In addition to celebrating the near-completion of their $139M expansion, they had a clear message to share with the BioHealth Capital Region. Something special is brewing at GSK! The event gave BioBuzz’ers a chance to meet and talk with Biopharm employees about their jobs and what it’s like to work for a world leading biotech organization. It was also a chance to learn about the many new jobs they have projected to add next year (see full details below). 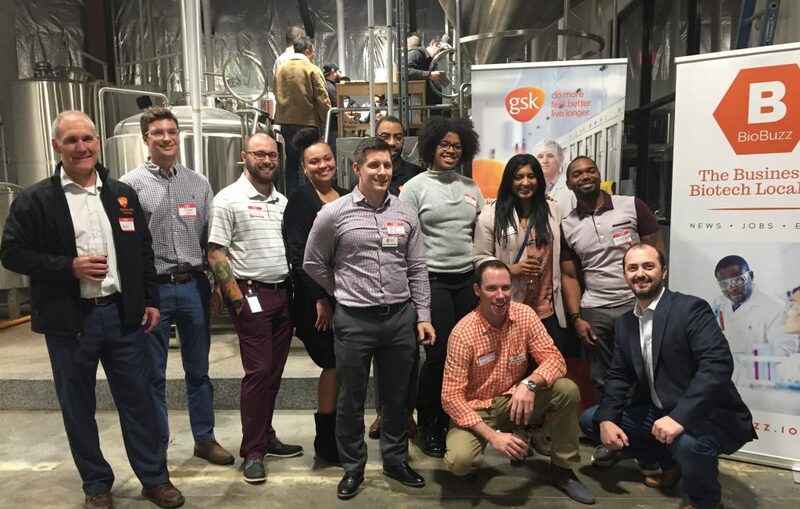 By the end of the night, the chatter among the crowd was that the GSK Biopharm Division is an exciting place to work if you’re in BioManufacturing. 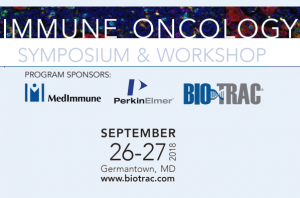 “As a Rockville recruitment team lead, I’ll definitely recommend BioBuzz as a partner in our future hiring strategies,” shared Arthur Edge, Biopharmaceutical Technology Manager and co-organizer of the event. “The joint event at True Respite highlighted several opportunities to find qualified talent capable of adding immediate value to GSK’s innovation, performance, and trust objectives. 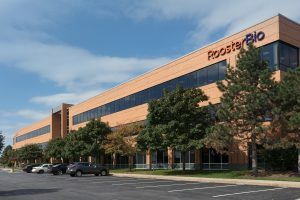 The ability to speak with potential candidates in-person, to convey the specific skills we’re looking for, and to convey what makes Rockville Biopharm an employer of choice was most appealing.” Under Malzahn’s leadership and with a highly engaged and loyal team, the newly expanded Biopharm facility has something very special brewing – a culture build for growth. 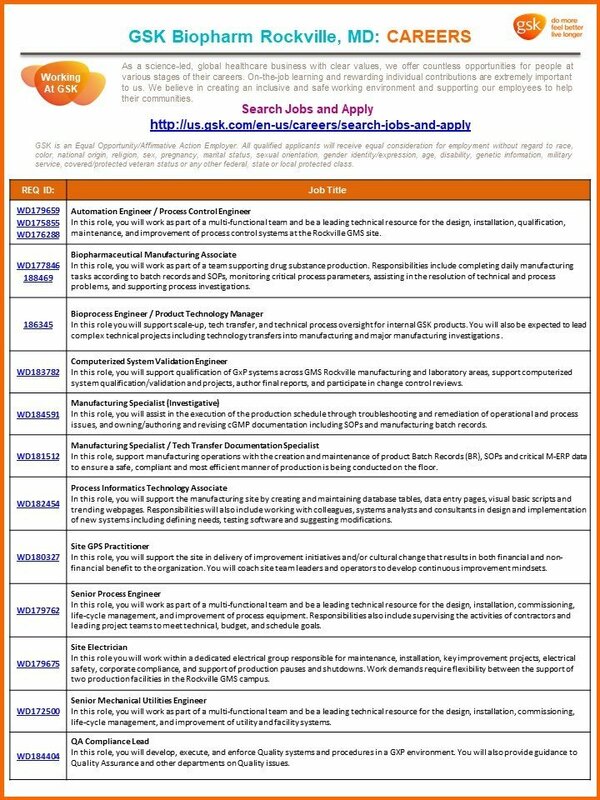 Below is a list of job categories available at GSK Biopharm. 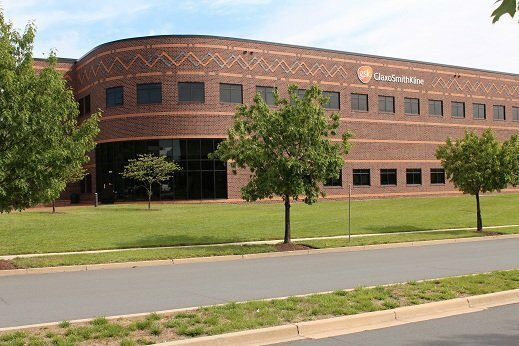 For those interested in careers at GSK Biopharm, you can fill out the Rockville Recruitment Survey to get on the radar of the recruitment team, or you can always apply directly online at their career center – GSK Careers. 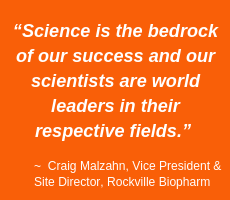 Over the past 8 years, Chris has grown BioBuzz into a respected brand that is recognized for its community building, networking events and news stories about the local biotech industry. In addition, he runs a Recruiting and Marketing Agency that helps companies attract top talent through a blended model that combines employer branding and marketing services together with a high powered recruiting solution.